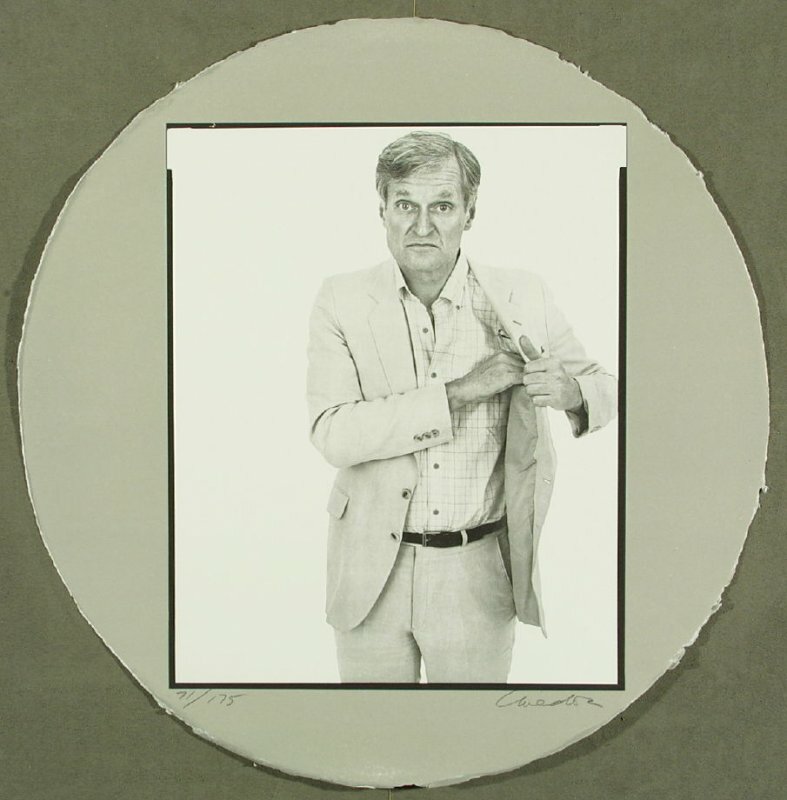 John Ashbery seemed to lower, not raise, his voice when he spoke his poems. “Hammer and tongs, as it were, tended to drive ideas and meanings away,” he thought. “They only come back in when one pretends not to be paying any attention to them, like a cat will rub against your leg.” One of his innumerable tricks was that “who, me?” question in his poems, as if to ask: “Why not you?” John Ashbery had the most imitated voice in American poetry through the second half of the 20th Century. What’s obscure in hindsight is the tag of obscurity on his work. Slippery, shape-shifting, elliptical–for sure. But clearly now: soulful, musical, funny, conversational and beautiful. Just life, just poetry, he’d have said. In Ashbury you almost never need to get the joke or get the reference. There is not one right answer; there are multiple answers. There is not a consistent situation where you need to decode the poem and realize that actually it’s about Spiro Agnew or actually it’s about this event in Scotland in 1750. The poem is supposed to slip away from you no matter where you start. 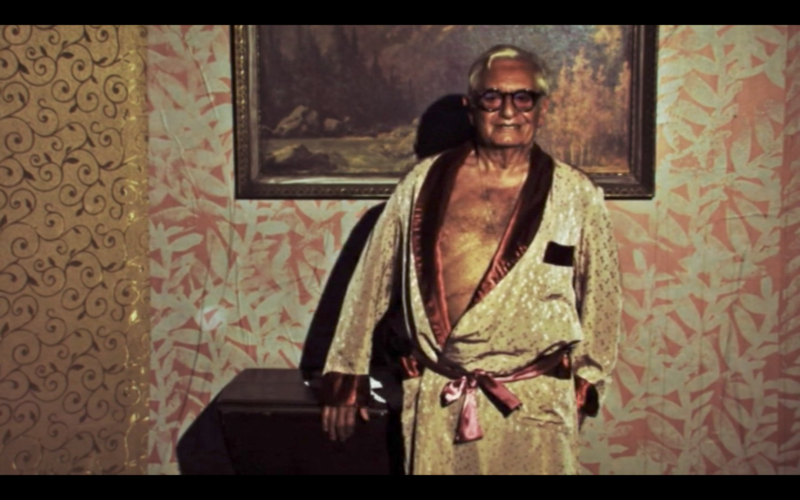 Elsewhere Ashbery said that his writing was not made for analysis; it is analogous, he said, to “an immersive experience like bathing.” So Ashbery was drawn to film, and filmmakers to him. Jim Jarmusch, for example: a hero of the independents since the 80s for movies like Stranger than Paradise, and Coffee and Cigarettes and last year for Paterson, about a working-class poet in the New Jersey hometown of medical doc and poet William Carlos Williams. Jim Jarmusch celebrated his Ashbery connection with us this week. Finally, we’re joined live by two of our favorite poets, Adam Fitzgerald and Eileen Myles, who were both deeply and personally influenced by Ashbery’s life and work.